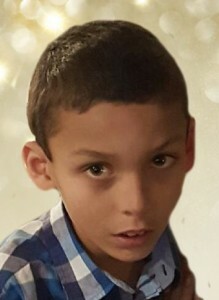 KAUKAUNA — The Kaukauna High School Student Council has organized a Miracle Minute during Friday’s football game to raise money for the family of a seventh grader who died Tuesday in a bus accident. Student council members will be in the bleachers of Friday’s football game between Kaukauna and Kimberly with donation buckets between the first and second quarter, according to student council president Katrina Hochholzer. 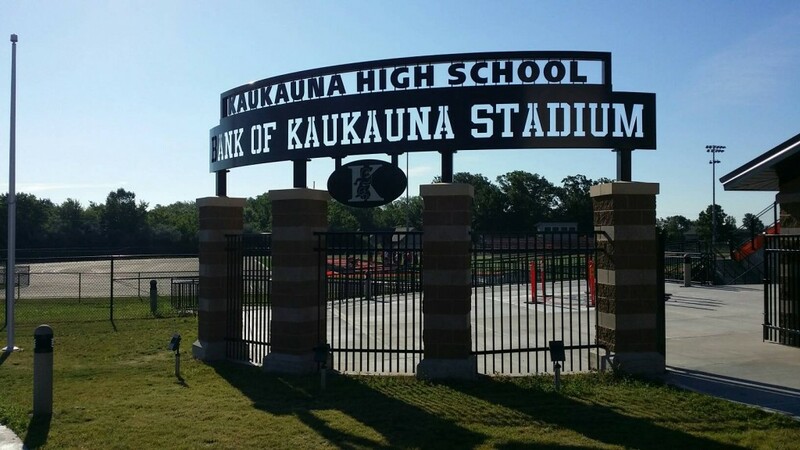 Kaukauna hosts Kimberly at 7 p.m. on Friday, Sept. 9, 2016 at the Bank of Kaukauna stadium next to the High School at 1701 County Highway CE, Kaukauna. Although rivals in sports, Kimberly and Kaukauna are coming together to help the Johnson family during their time of tragedy. The Kimberly Football Moms group organized a Miracle Minute at Thursday’s JV game between the Kaukauna and Kimberly at Papermaker stadium, according to a post on their page. Varisty players went through the stands between the first and second quarters with donation buckets.